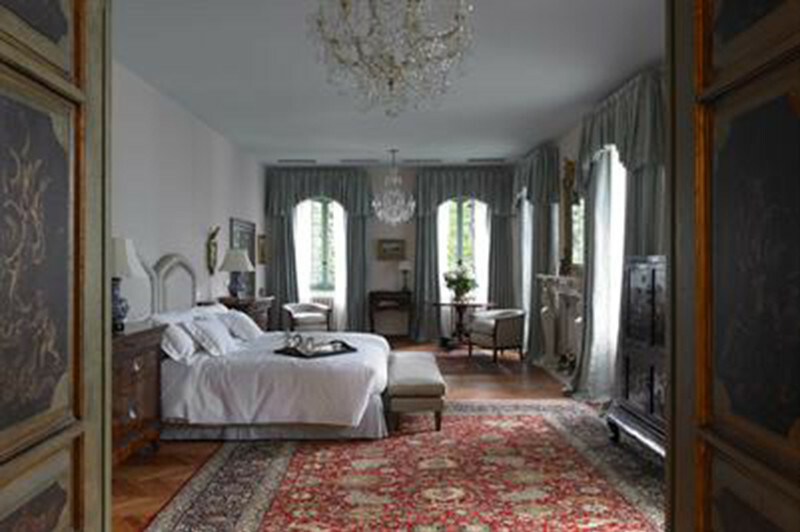 La Cassinella is a place of extraordinary beauty, exclusivity and style that provides absolute privacy. 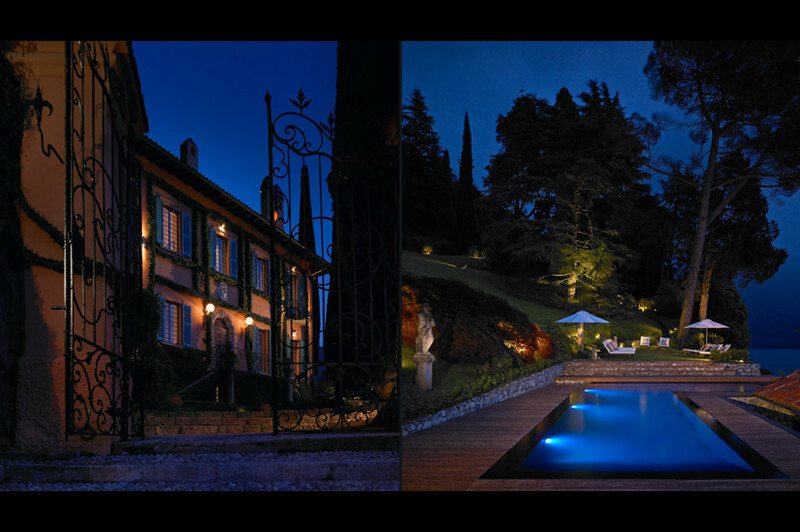 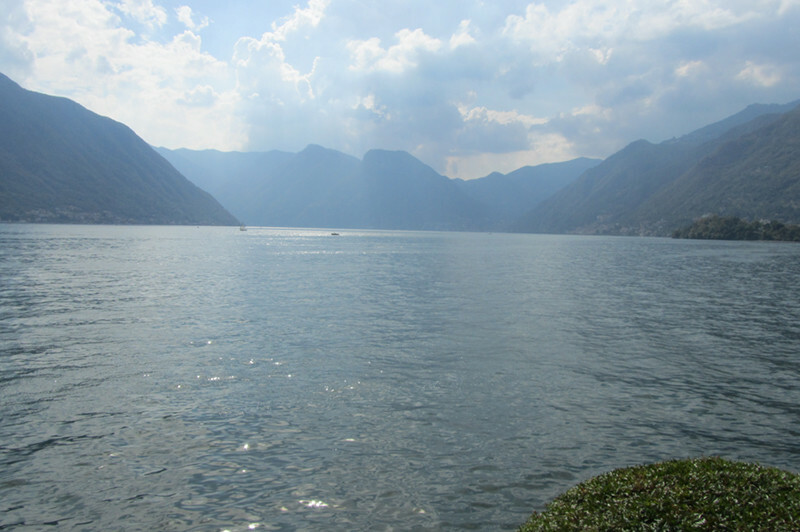 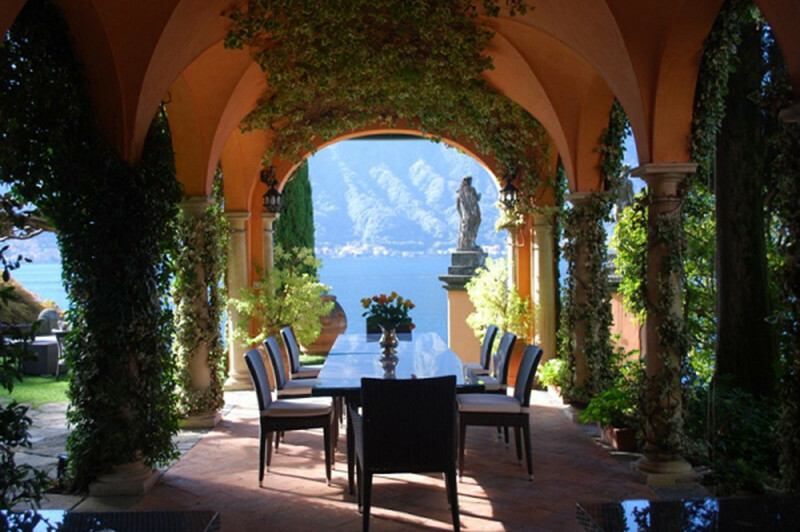 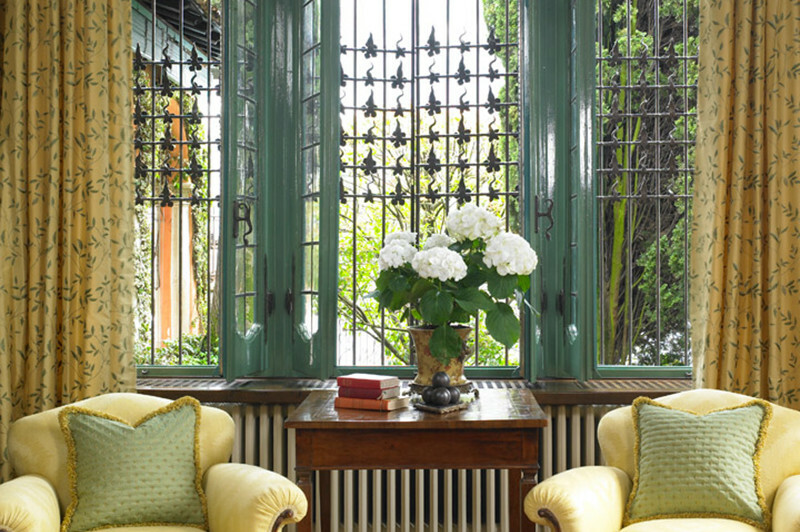 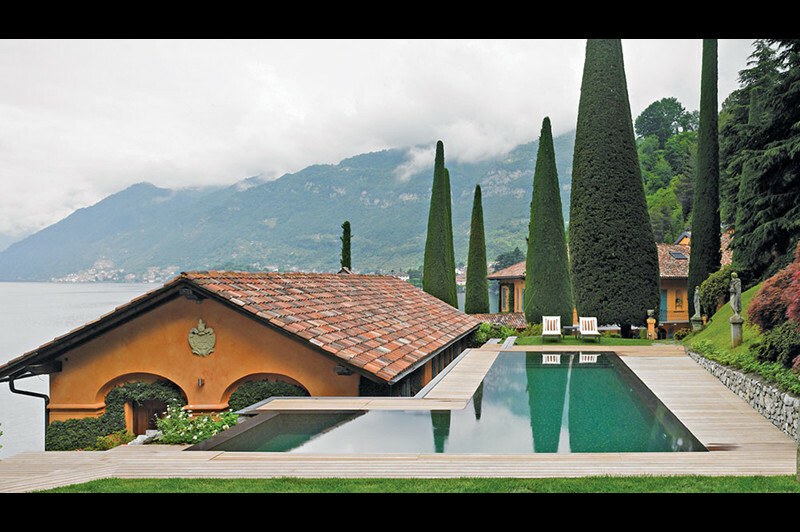 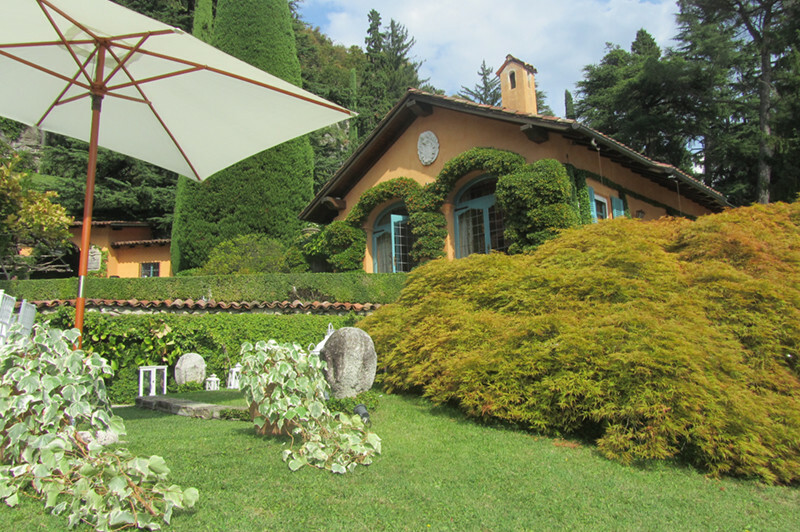 No other venue on Lake Como compares to Villa La Cassinella. 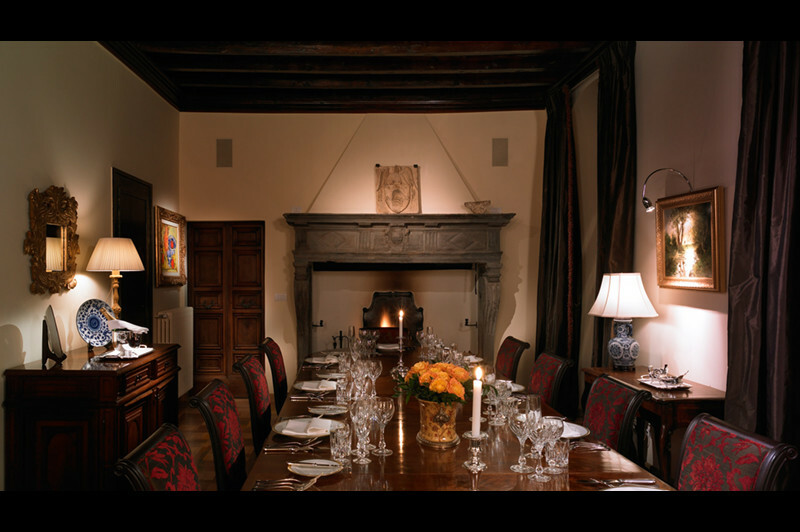 Thanks to its first class service, it can both offer a luxury accommodation experience for up to 20 guests and become the most stunning venue for exclusive small scale events. 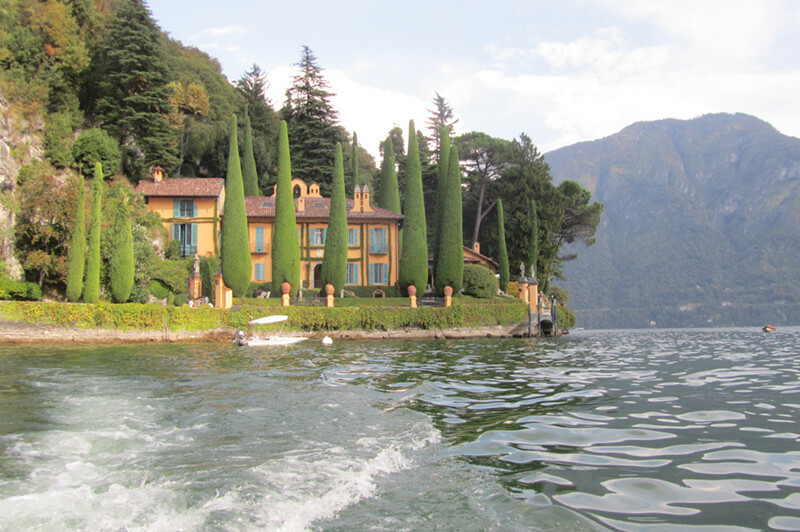 The Villa is reachable by boat only and once you arrive there, you’ll start living a unique and unforgettable experience.